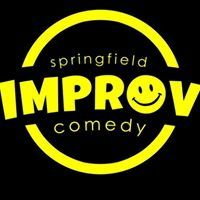 Missouri's best improvised show about books. Bring a book with you to this show. We grab a random book, read a random page, and then perform scenes inspired by what was read, throwing in literary references along the way. 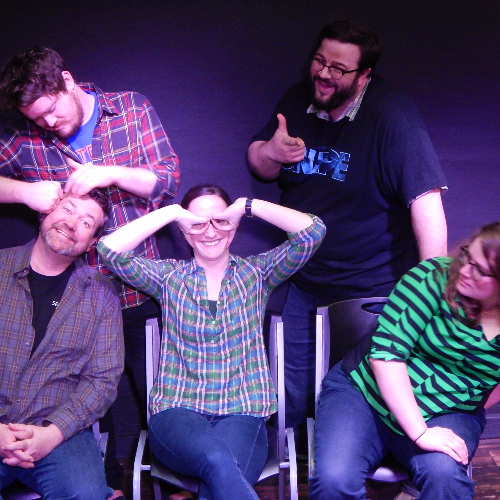 Brought to you by improvisers just as nerdy about books as you are. Every third Friday at 8PM, Use Your Words takes the stage with a show dedicated to your books. One of the funniest things you and your books will see this month. Everything is created on the spot in this improv comedy performance. We never know what books will walk in the door and end up being read, but we can guarantee the scenes we base off the book will be family friendly. Don't miss this opportunity to spend quality with your books.